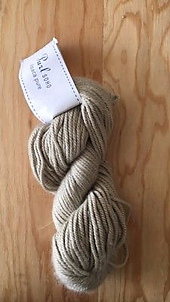 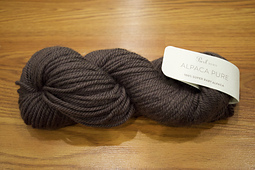 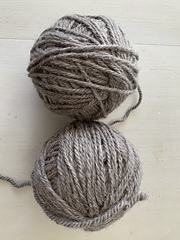 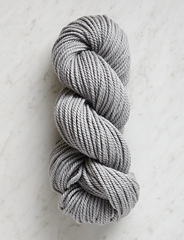 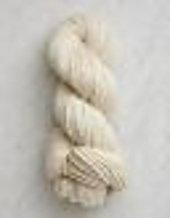 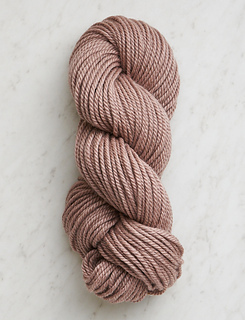 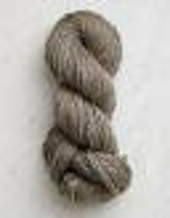 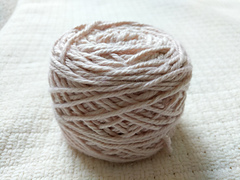 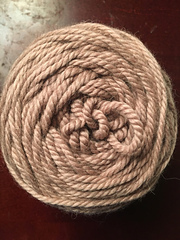 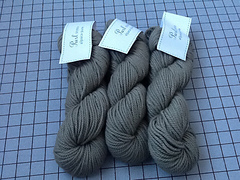 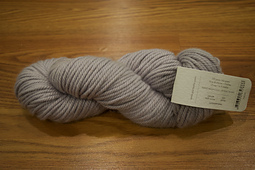 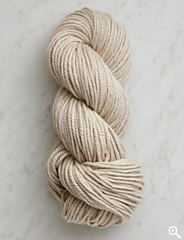 Purl Soho’s Alpaca Pure is made from 100% of the softest and coziest alpaca fiber we’ve ever felt. 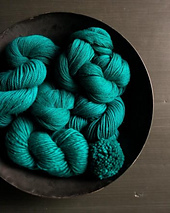 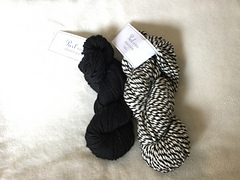 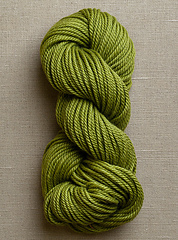 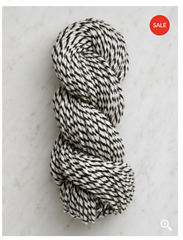 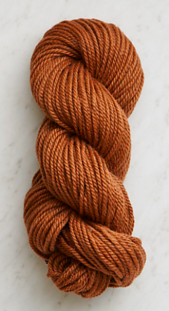 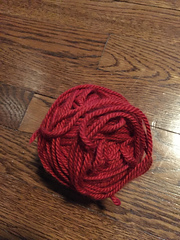 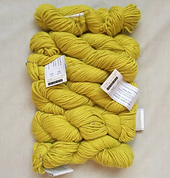 It’s the kind of yarn you dream about in the bitterest depths of winter! 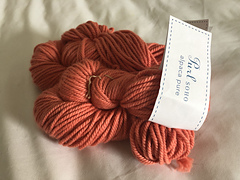 Closely plied and highly versatile, Alpaca Pure is as articulate in a textured rib as it is in smooth stockinette stitch. 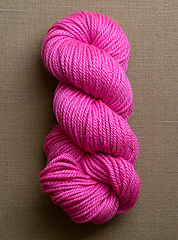 Plus, it’s super beautiful with a subtle sheen and sumptuous depth. 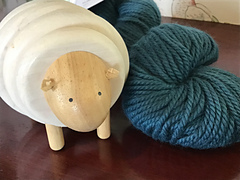 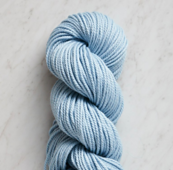 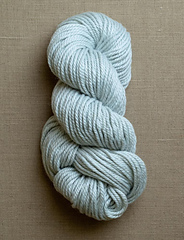 The Alpaca Pure collection comes in our classic palette of neutrals and blues. 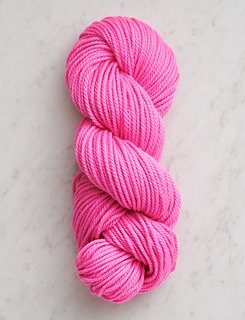 Enjoy this quick-knitting beauty, perfect for holiday crafting and giving!